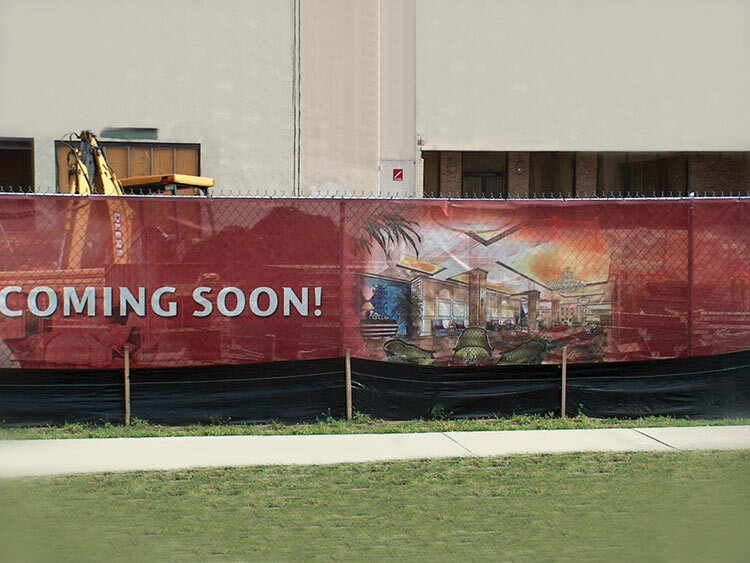 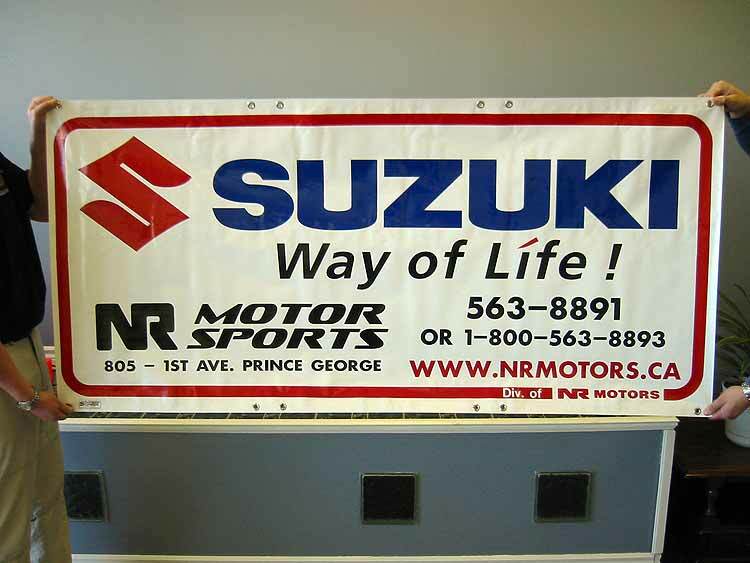 Banners are a versatile option for both indoor and outdoor applications with both short-term and long term materials available. 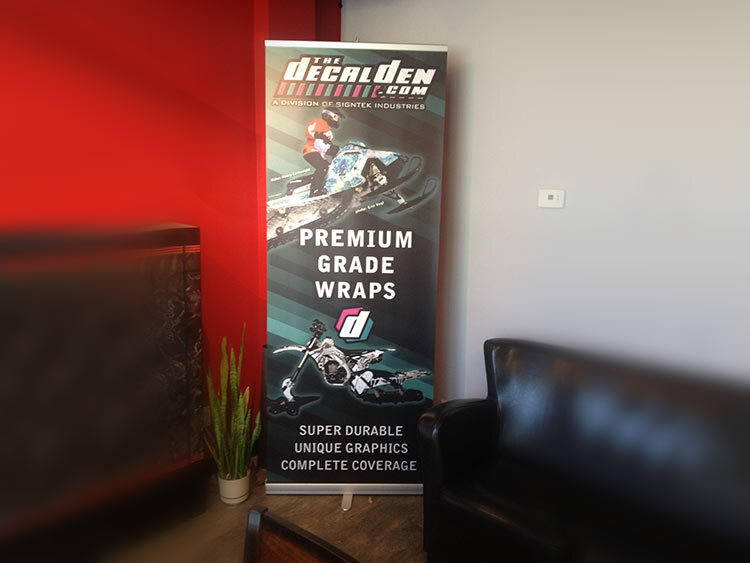 With the ability to cut to almost any size there is a banner to suit your needs. 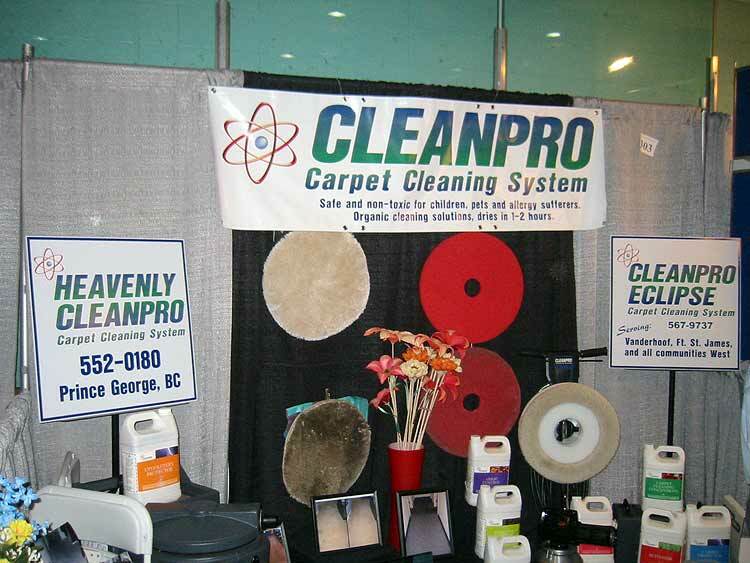 Best of all, banners can be rolled up for easy transport making them ideal for trade shows and other short-term events. 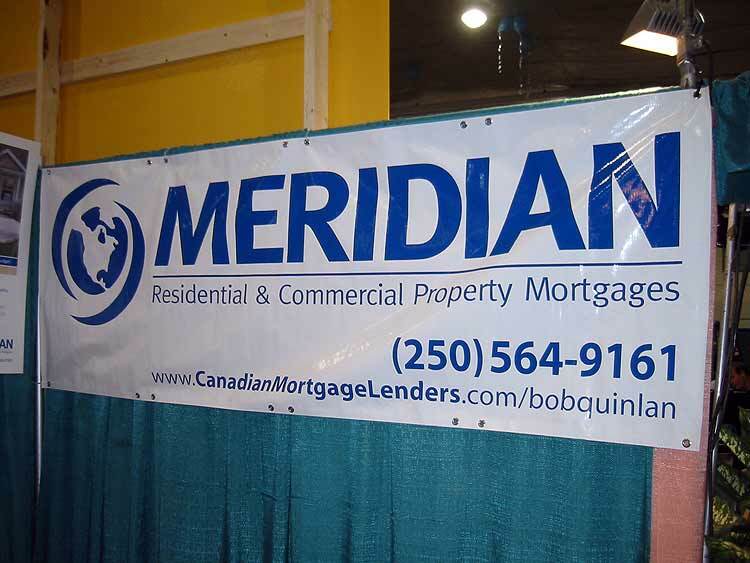 Standard Banner – Use for a backdrop in an outdoor display tent or even a table skirt at a tradeshow. 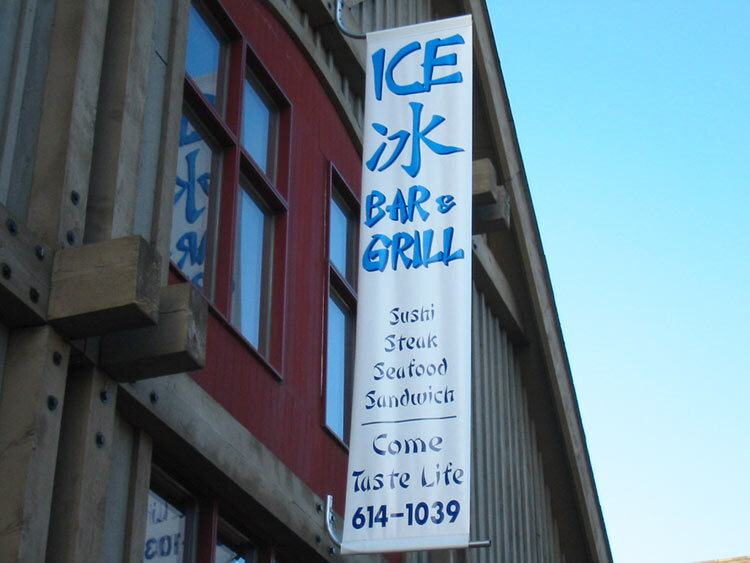 Plain text or full color print, hemmed and grommeted banners can be used inside or outside in many different ways. 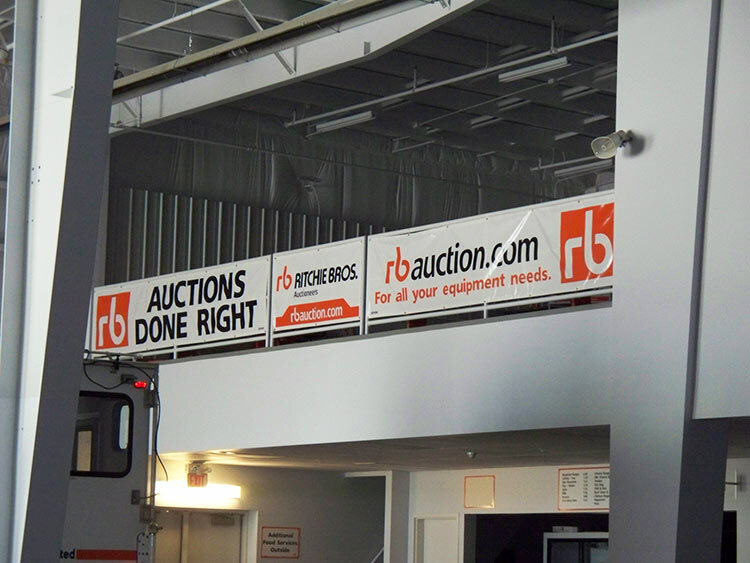 Pull Up Stands – These free standing collapsible banners have become the industry standard for tradeshows, lobbies and showrooms where quick take down and easy transport are the name of the game. 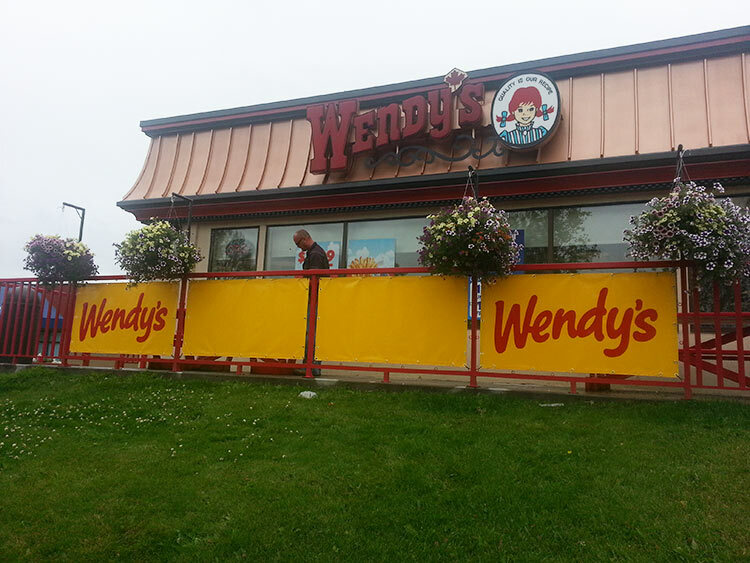 Mesh Banner – Printing directly onto a mesh banner material is a great solution for banners that will be applied to chain link fence or any other area where wind may be a factor in the lifespan of your purchase. 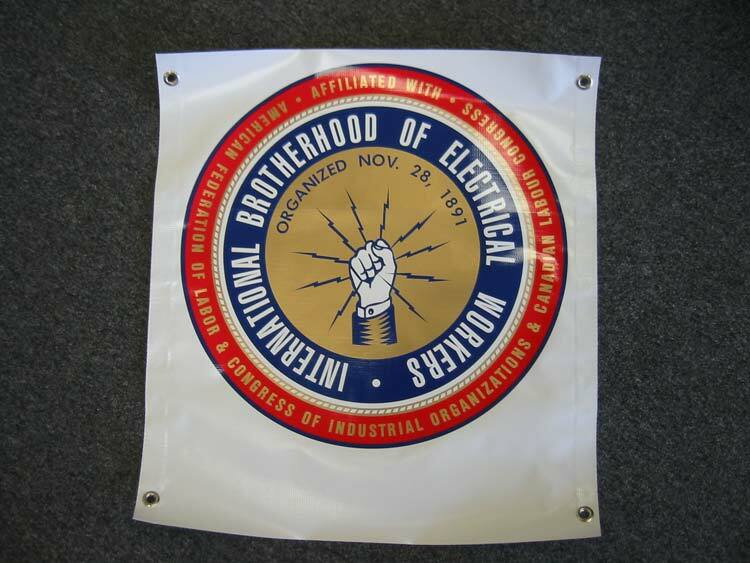 Mesh material allows wind to pass right through the banner which reduces the amount of wear and tear brought on by the elements. 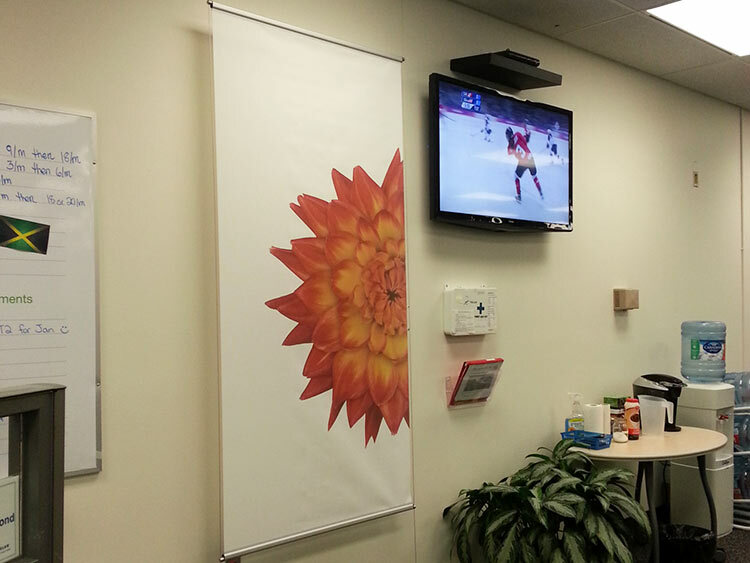 Ceiling/Floor mounted – Ceiling and floor-to-ceiling mounted banners are a great way to add promotional content in your location that is limited on floor space or add an impactful focal feature with a bright vibrant graphic print. 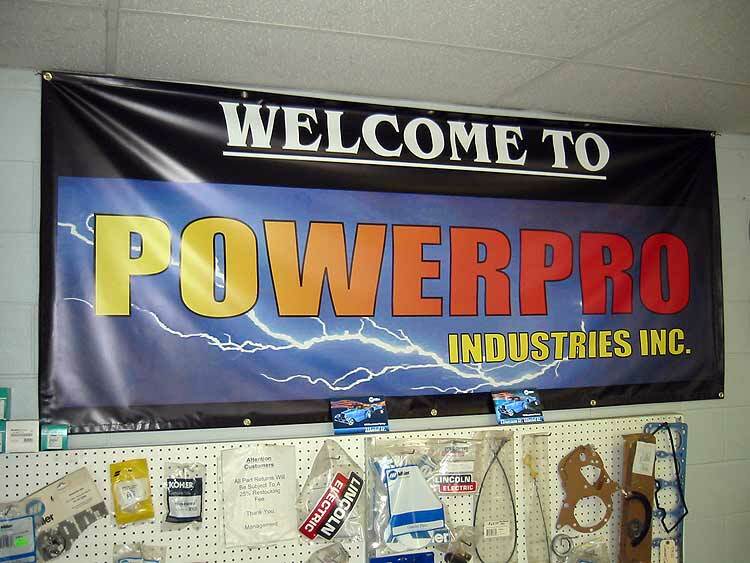 Projecting Banner – These wall or pole mounted vertical banners can be used inside or out to grab the attention of passers by.